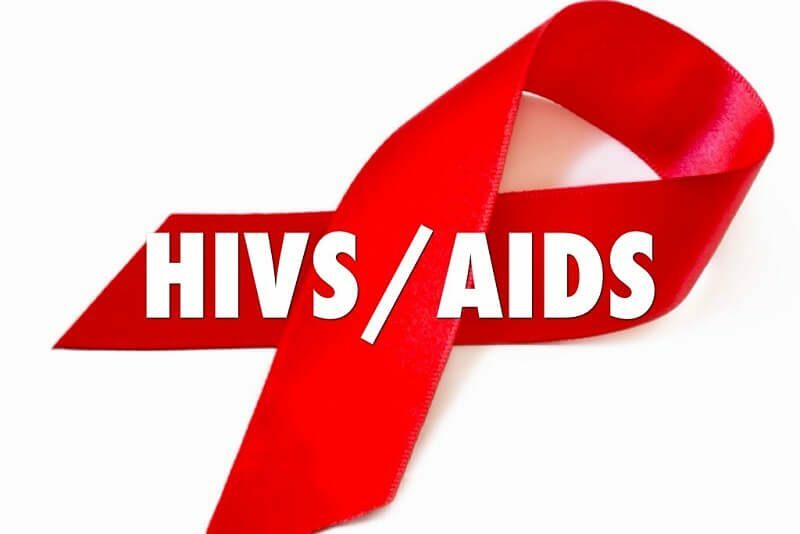 The Centre for the Right to Health has called for investment in new HIV prevention and treatment, Pre- exposure Prophylaxis, (PReP) as it helps in reducing infection. Eziefule said for the private sector and the society at large, stating that “every business man dream is to make profit but what happens when major percent of his workers (sexually active) get infected with the virus. There would be low production and the business might not move as expected.